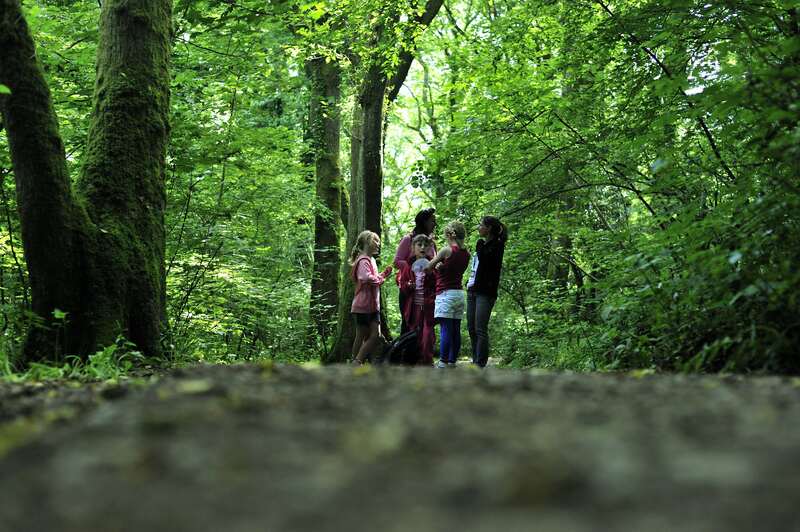 Launched in March 2015 by Natural Connections Demonstration Project, this blog was created for anyone interested in outdoor learning. Today, managed by The Council for Learning Outside the Classroom, in partnership with leaders in learning outside the classroom (LOtC) across all sectors, we bring together bloggers who are researchers or practitioners to share their best practice, evidence findings and enthusiasm in LOtC. The aim of this blog is not to promote one project, organisation or school, but to build on the collaborative model that has been developed through Natural Connections and raise awareness of good quality examples of both evidence and delivery of learning outside the classroom. We have also provided an ever growing page of links to other blogs that we think might interest you. We hope to continue to build a buzz around learning outside the classroom! What LOtC providers need to know about working with schools.